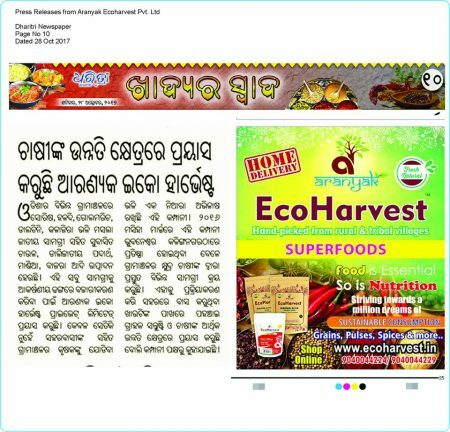 A BIG leap towards conservation of our local biodiversity and natural resources. It would make our earth breathe better by reducing food-miles. We have grown with and fondly recall the geographical connection to the grains and pulses we eat and the spices we savour. We celebrate the diversity in each food crop. This shift has a ecological foot print in terms of global-warming, biodiversity erosion; an economic implication commercialization of agriculture and marginalization of small farmers and socio-cultural implications. 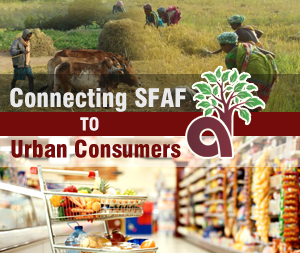 Reconnect Urban Middle Class to their roots by providing a regular and easily accessible window for sustainable and responsible consumption of culturally and geographically recognized food and green produces. Promoting sustainable production and consumption of traditional, ethnic and geographically famous produces & to ensure a better tomorrow for consumers through healthier and responsible consumption experiences and a prosperous future for farmers through remunerative incentives to grow traditional produces To build a market to revive connections to our cultural foods, between consumers and producers, between man and ecology. 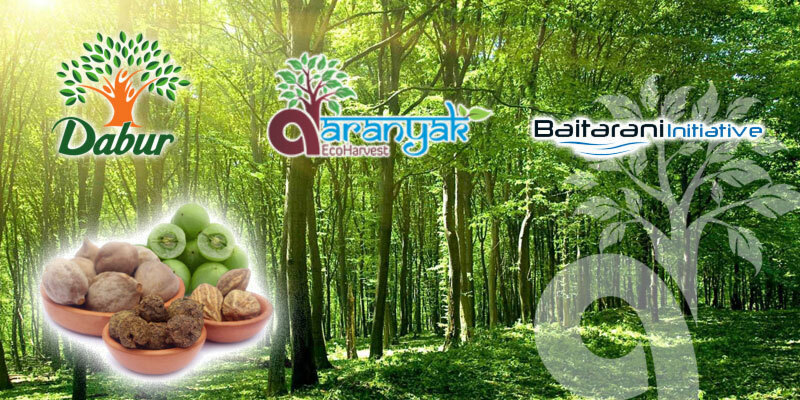 We at Aranyak EcoHarvest, strive to connect the urban consumer to the traditional farmers / growers and encourage conservation through responsible yet nostalgic consumption. 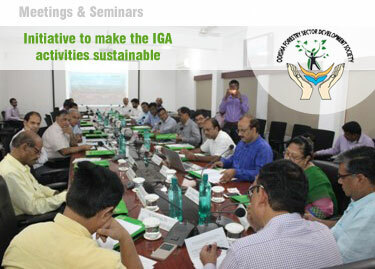 Our goal is betterment of rural livelihood and sustainable management of local biodiversity and natural resources. 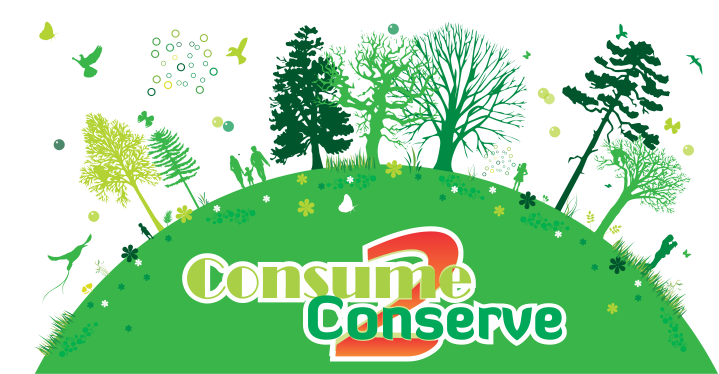 By promoting sustainable consumption among Urban Consumers, by making niche biodiversity products available in quality and time.